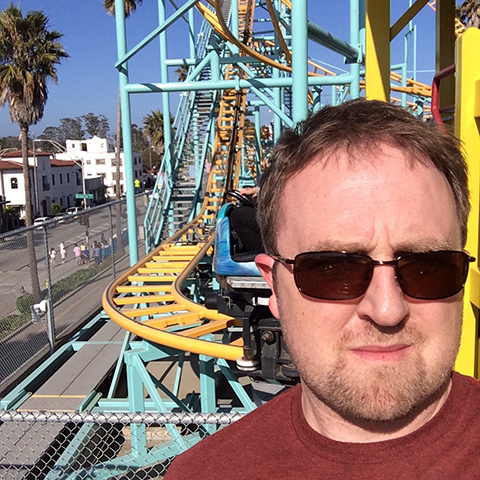 Home / Posts Tagged "FileMaker 16"
Learn more about opening FileMaker apps on different platforms and versions using an opener file and snapshot links. Get your step-by-step guide here. Learn how to approach your FileMaker development faster and more efficiently by adapting your skillset with our tips and best practices. Are you considering enhancing your FileMaker solution with a web viewer integration? Make sure you follow these best practices. Learn more about your FileMaker 16 OAuth External Authentication options from Wim Decorte’s 2017 FileMaker DevCon presentation. 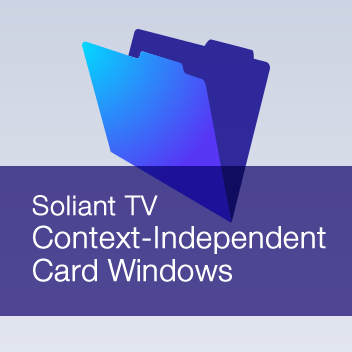 Using the Card Window feature in FileMaker 16, Martha Zink demonstrates how to create a card window that is context-independent from the background layout. 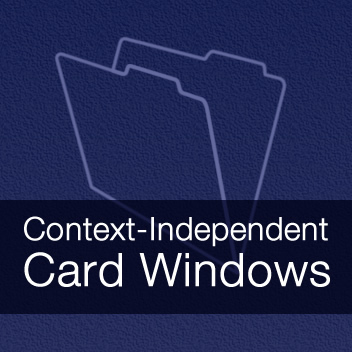 With Card Windows, you can open a new window with a new layout that may or may not be related to the parent window/layout in the background.